Formal church participation in Ireland is in decline. 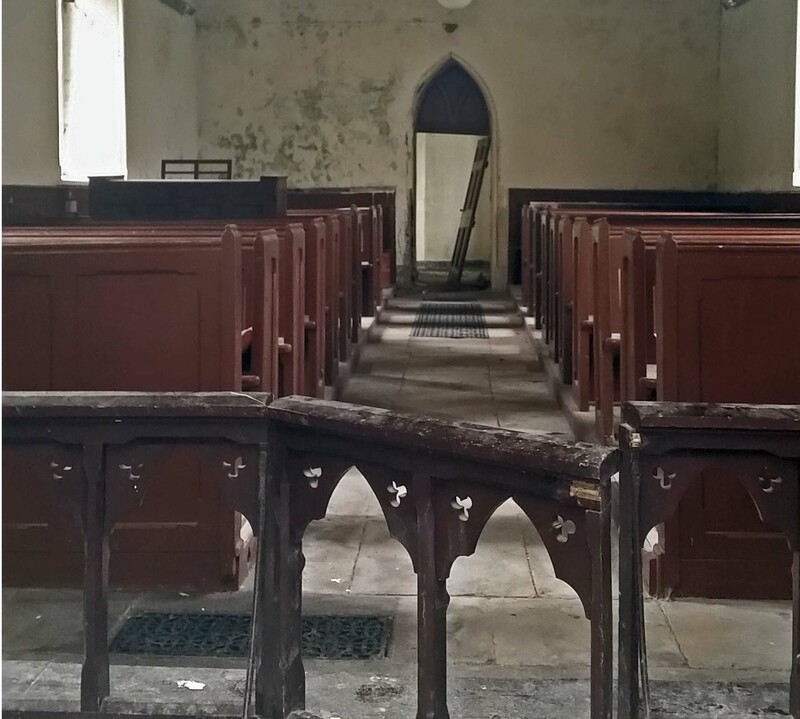 Abandoned church buildings scattered around the countryside stand as evidence of that. But people today are no less spiritual. New expressions of life together in Jesus are needed in almost every community. Sligo Baptist Church is keen to initiate new ministries and churches wherever the Good News of Jesus needs to be declared in fresh ways. We are especially concerned for communities nearby to Sligo. 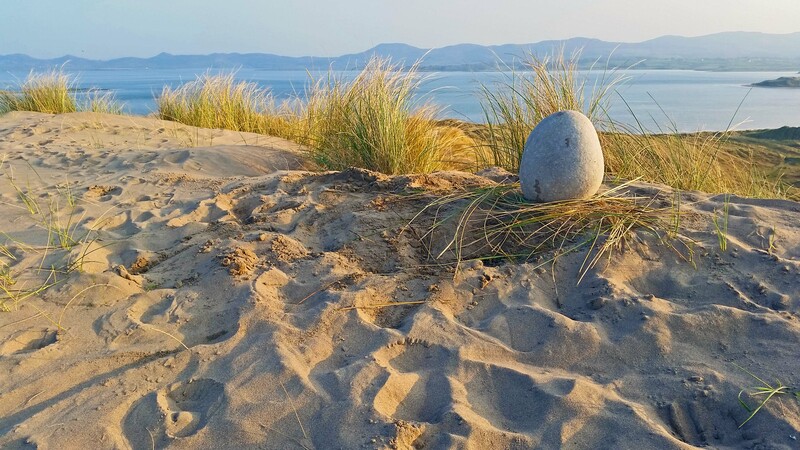 Currently, we are praying for and working in North Leitrim, South Sligo, and South Donegal. 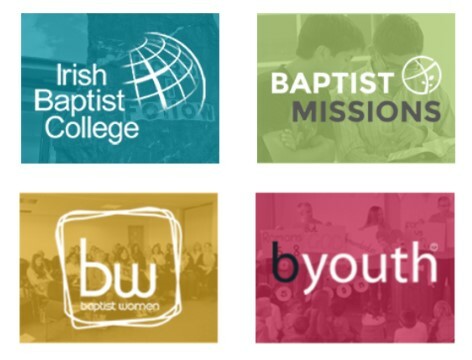 Through our association with other Irish Baptist Churches, we partner with Baptist missions in Ireland and around the world. 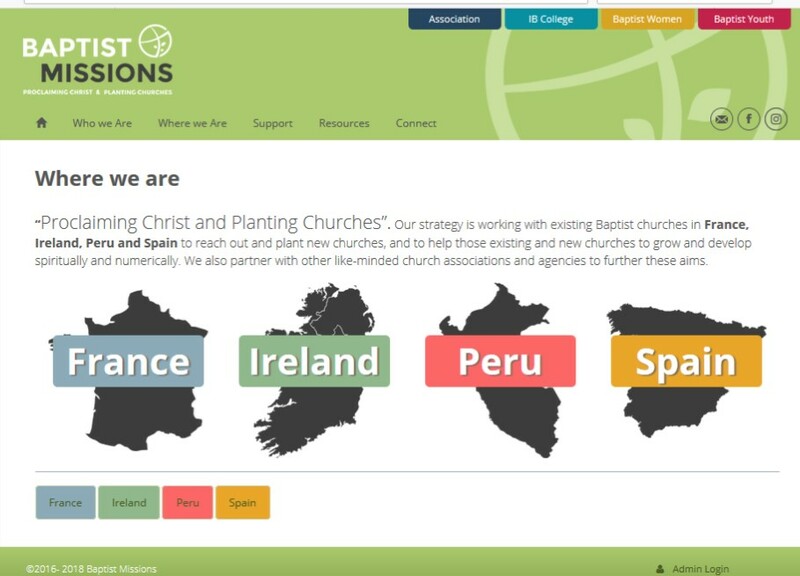 Our strategy is working with existing Baptist churches in France, Ireland, Peru and Spain to reach out and plant new churches, and to help those existing and new churches to grow and develop spiritually and numerically. 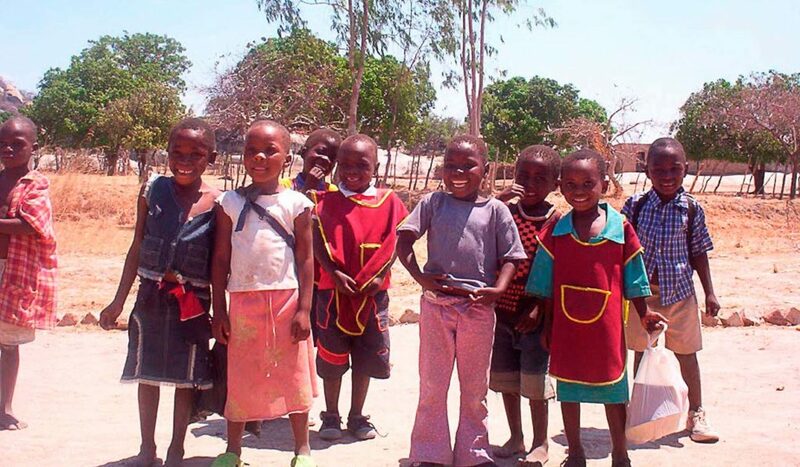 We also partner with other like-minded church associations and agencies to further these aims. 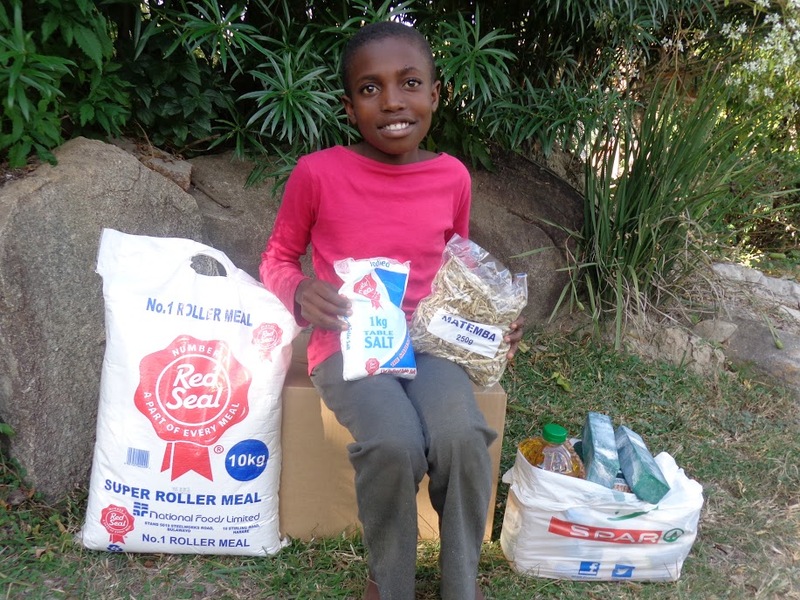 For several years, Sligo Baptist Church has contributed generously toward the physical and educational needs of orphans in Zimbabwe. 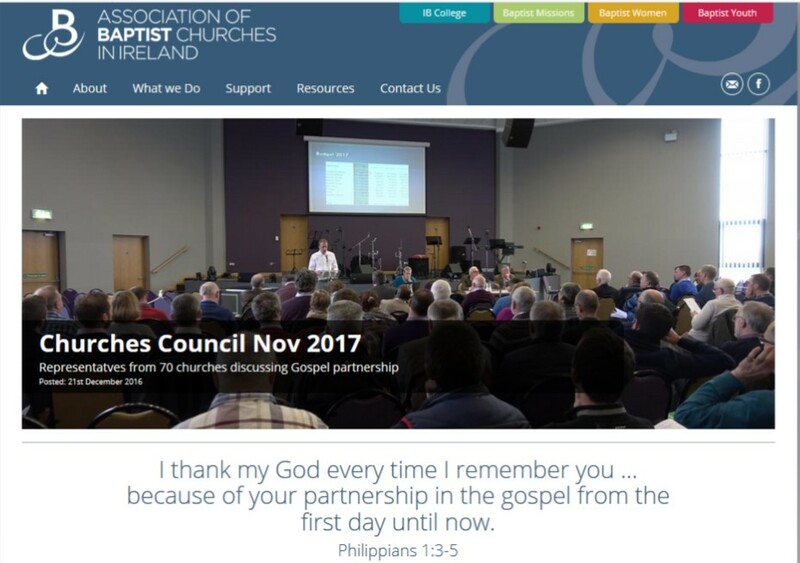 Partnering with the Association of Baptist Churches in Ireland, we have been able to provide a source of stability for children in a place where political and economic systems have failed.